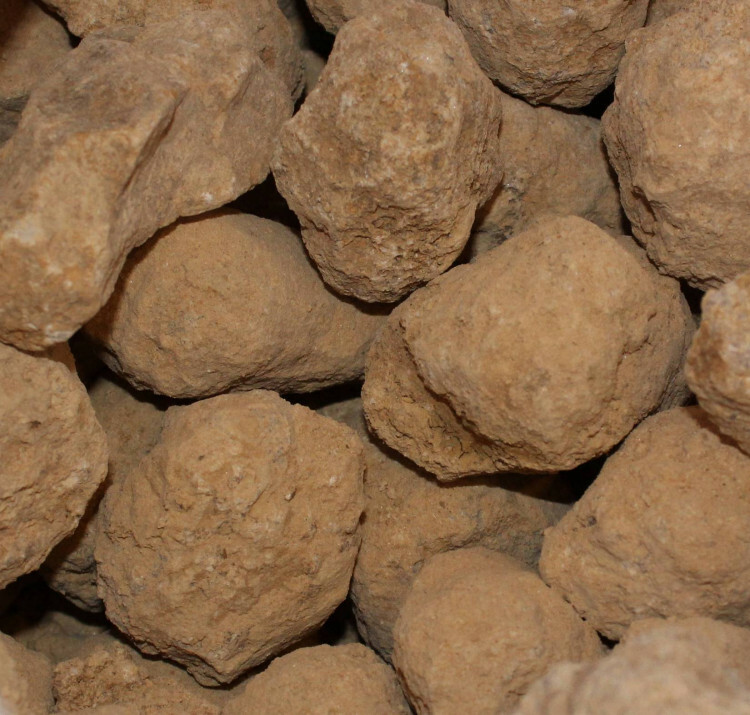 A packet of five unopened Quartz geodes, from Morocco. These are filled with lovely Quartz crystals. They are various sizes, from 200-500 grams, measuring between 5CM and 10CM – as naturally occuring stones, it is hard to tell exactly what you’ll get. These geodes are almost always at least partially hollow, although in some cases they can be entirely solid. 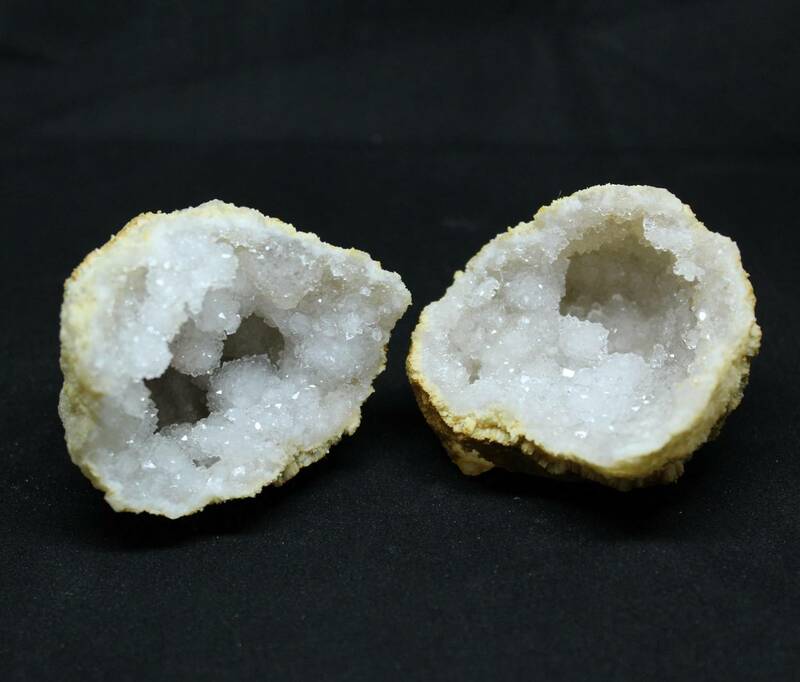 These are one of our budget geode lines. They can be cracked with a hammer, or a hammer and chisel, but honestly a tile saw or lapidary saw is the best bet. 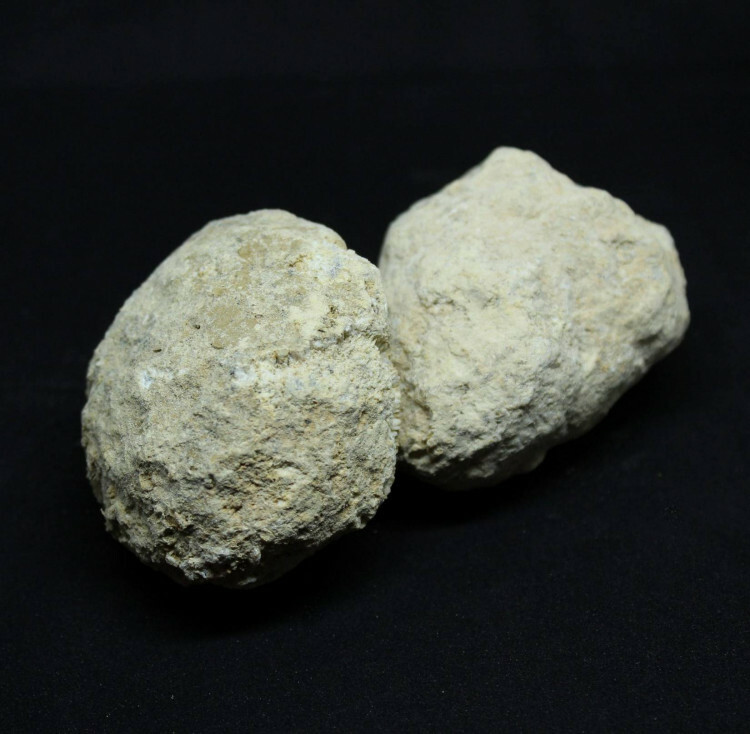 We also sell geodes singly, in a range of different sizes. 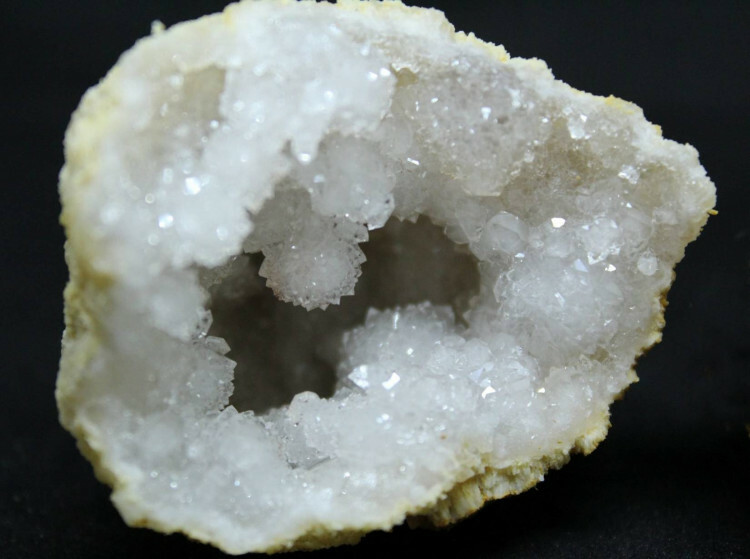 Please see our main ‘Geode’ page for more information. Just recieved 3 of these packs today and they’re exactly what i was searching for, beautiful crystal formations at a great price. I’ve bought geodes from elsewhere before but these from Albion Fire and Ice are amazing! 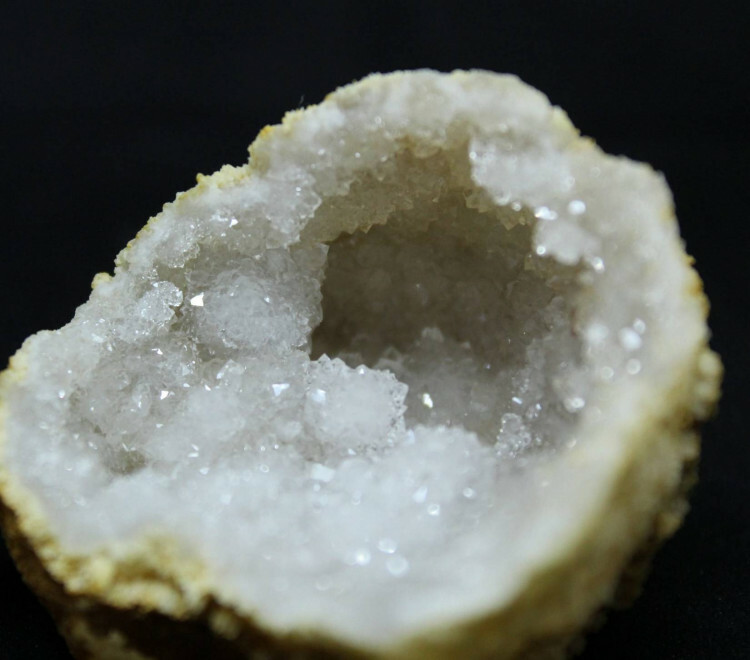 The geodes are a great size and a great price. My son will be really happy cracking these open at Christmas. Thanks!